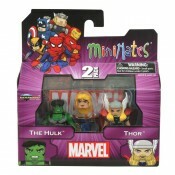 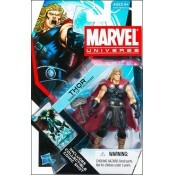 Marvel Minimates Avengers Hulk & Thor Hulk & Thor: Spawned by gamma radiation, the Hu..
Marvel Minimates Best Of Wave Captain America & Thor Captain America & Thor: Wearing ..
Marvel Minimates Thor Movie Thor & Destroyer .. 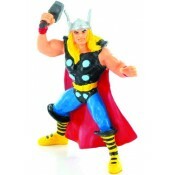 Figure stands at Approx 7" Tall and is bran.. 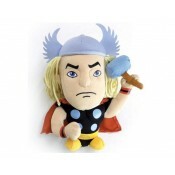 The Thunder God himself as seen in the Thor: The Dark World movie! 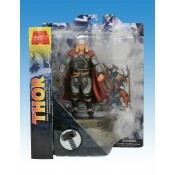 Standing approximately 7-inche..
Marvel Select Thor Action Figure Based on J. Michael Straczynski’s and Olivier Coipel's hugel.. 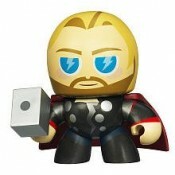 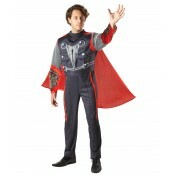 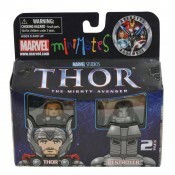 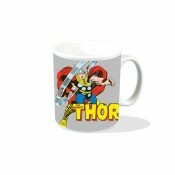 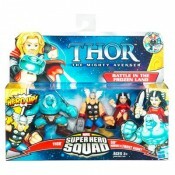 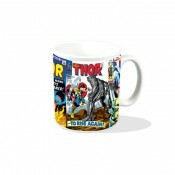 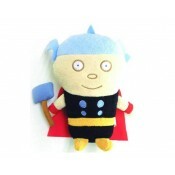 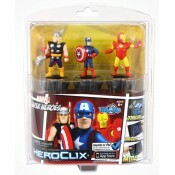 Product Description: Thor: Lightning-powered warrior! 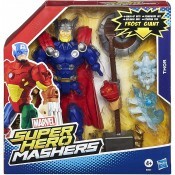 Sif: Super-skilled swordswoman! 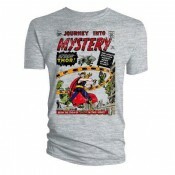 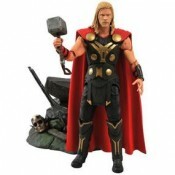 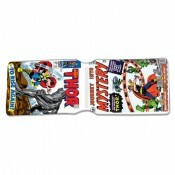 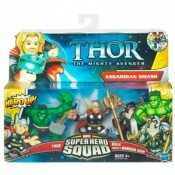 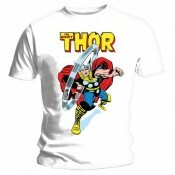 ..
Thor 3.75" Figure Series Hammer Smash Thor Action Figure Figures measures approximately 3..
Thor The Mighty Thor - adult T-Shirt Straight from Asgard, this fine and godly t-shirt celebr..
Thunder Age Thor Marvel Universe 3.75" Action Figure ..